Easy On, Waterproof Hunting Boots. 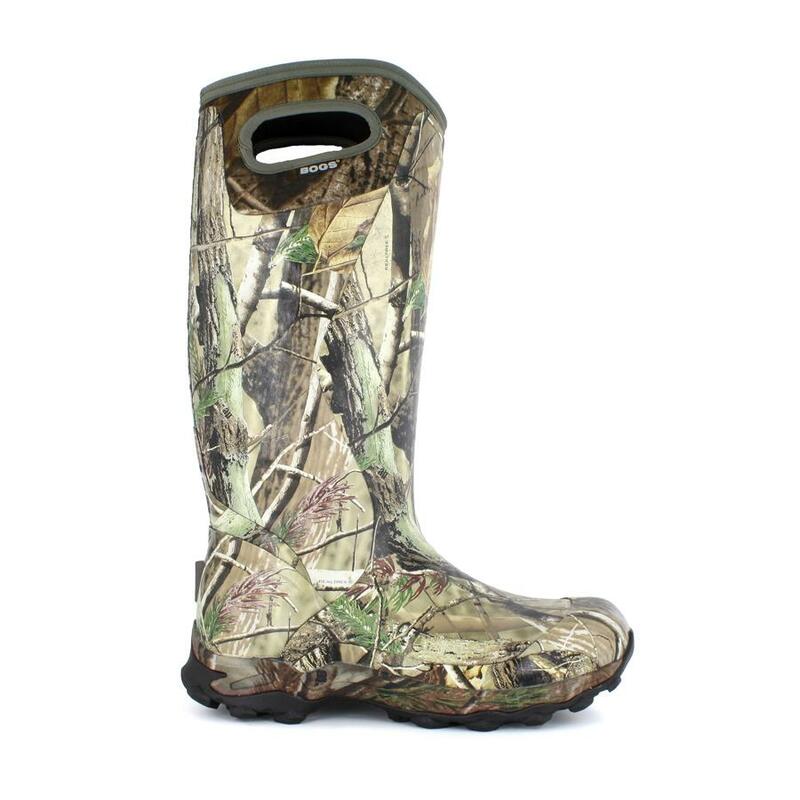 The 16” BOGS° Bowman offers durability and protection during the most rugged of hunting conditions. Lined with 6mm of Neo-Tech™ and our Bogs Max-Wick™ lining plus Airmesh to achieve warmth without bulk. The Bowman provides more insulation than other brands’ “lite” boots while weighing in at a mere 2.6 lbs per boot. The heel kick on the back makes it easy to get them off. This boot will keep you up and out of the cold. 100% satisfaction guaranteed.